Have you noticed all of the families with babies we’ve had lately? Gah! I can’t get enough! Look at this cutie, he had a huge grin on his face through his entire photo session. 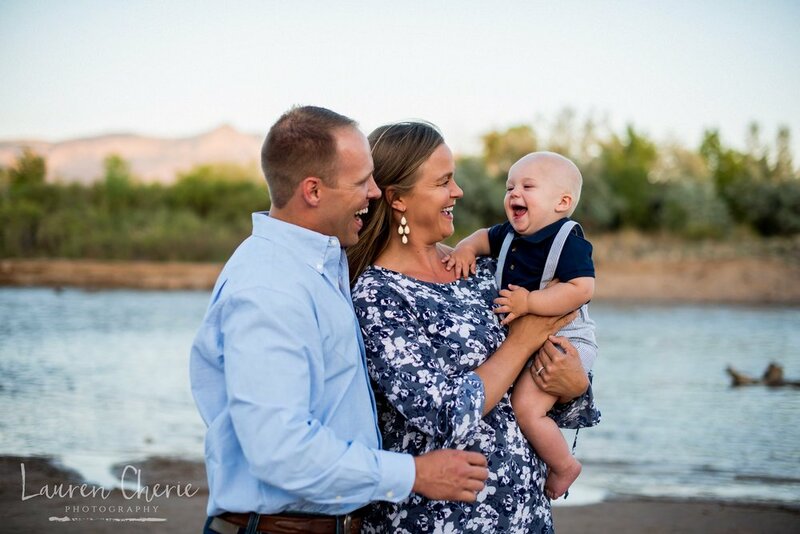 This family photo session took place by the Rio Grande river in Albuquerque, New Mexico. Look at those chubby little legs, he is the cutest. If you’d like to see more of our family photo sessions, swing by our gallery here. 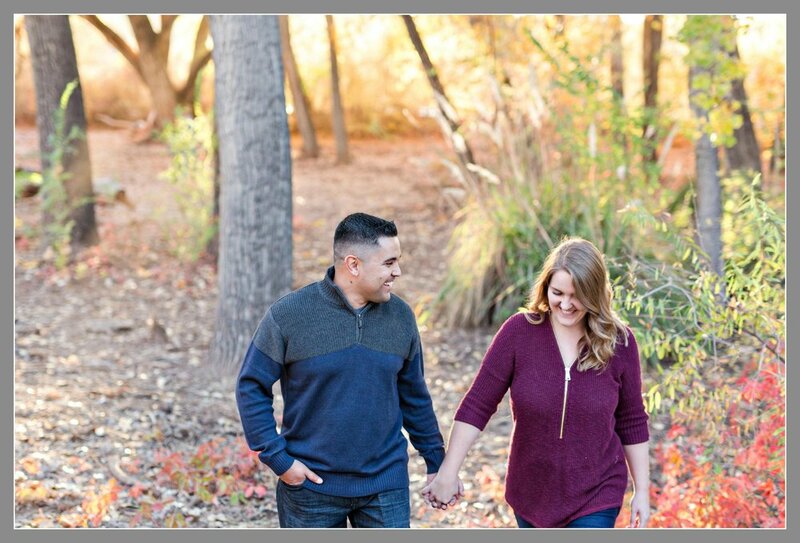 We’d love to capture your beautiful family memories too! Be sure to make that investment today! Look at this adorable little man! 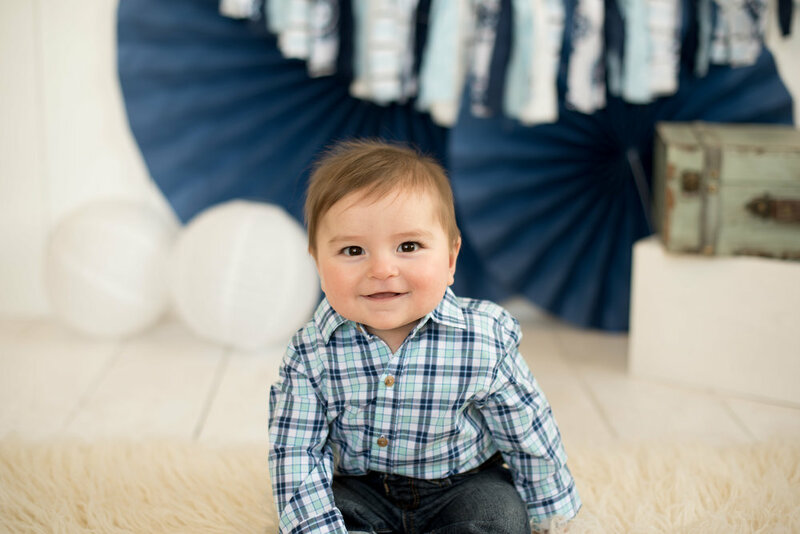 Cruz is sitting up and he looks like he could be on a billboard of some sort. I just can’t get enough of his squishy little rolls! He may not be too pleased when his parents pull these out when he’s older but they’ll bring a smile to his parent’s faces every time they look back on these precious memories. And that is exactly what baby milestone photography is all about, capturing these moments that fly by way too quickly. 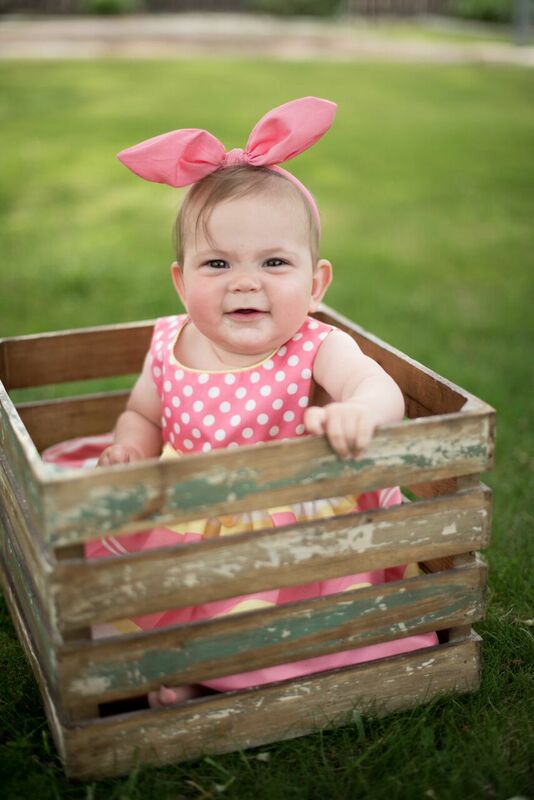 If you’d like to see more of our chubby little clients, check out our gallery here. We’d be honored to capture these memories for you to cherish too! This little one is such a doll! I can't get enough of children's photography. I'm in awe that I get to do this for a living, capturing memories like these for other families. Just look at the cuteness I get to capture on my camera. I also get the pleasure of watching these munchkins go from the belly to toddling around. 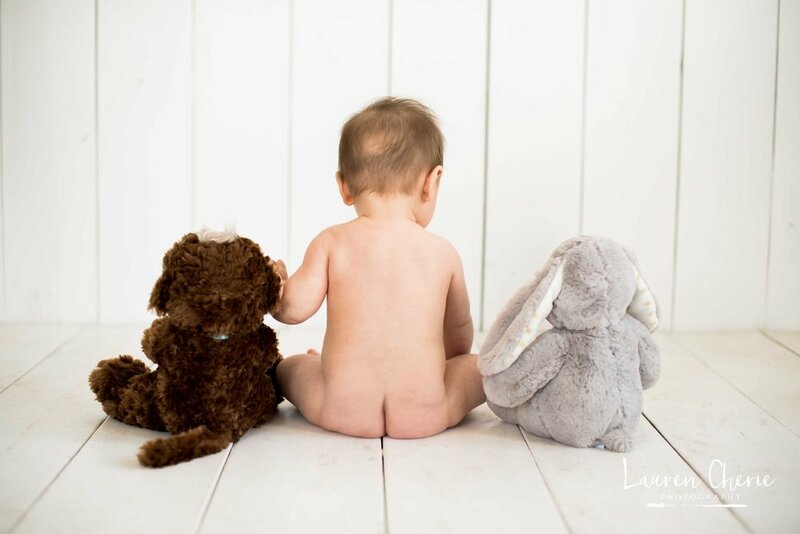 We offer maternity photography and every milestone you'd like to capture with your little one, from newborn photography to their smash cake session. To see more children's photography, make sure to check out our gallery here. Sign up with your email address to receive a notification whenever Lauren Cherie Photography posts a new Blog. You will also be the first to receive exclusive offers and discounts!